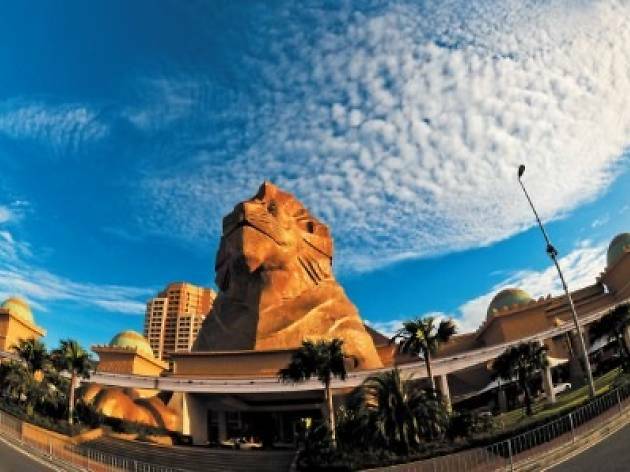 Opened way back in 1997, Sunway Pyramid has managed to evolve and keep staleness at bay by expansion and renovation. Its sprawling 1.7 million sq ft of Egyptian-themed shopping space will keep your eyes trained if not delighted. Tacky or tasteful, the decor has been called many a things but one cannot fault Sunway Pyramid for being a mall without character. Recent additions to the mall include a Moroccan-inspired indoor bazaar street to further tantalise shoppers. Mall-goers will be spoilt for choice when it comes to shopping for household items and groceries as anchor tenants Jusco and Giant provide enough variety and quantity for the amount of people the mall attracts, all at reasonable prices. Department store Parkson offers a good range of apparel for men, women as well as children but the stars are clearly the myriad of independent stores the mall has. 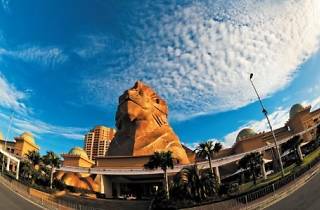 Sunway Pyramid has gone a step further and divided its shops into individually decorated zones like Oasis Boulevard (Alfresco dining), Marrakesh (bazaar-inspired stores) and Asian Avenue (latest Asian high street fashion) to fit into the vein of themed shopping.